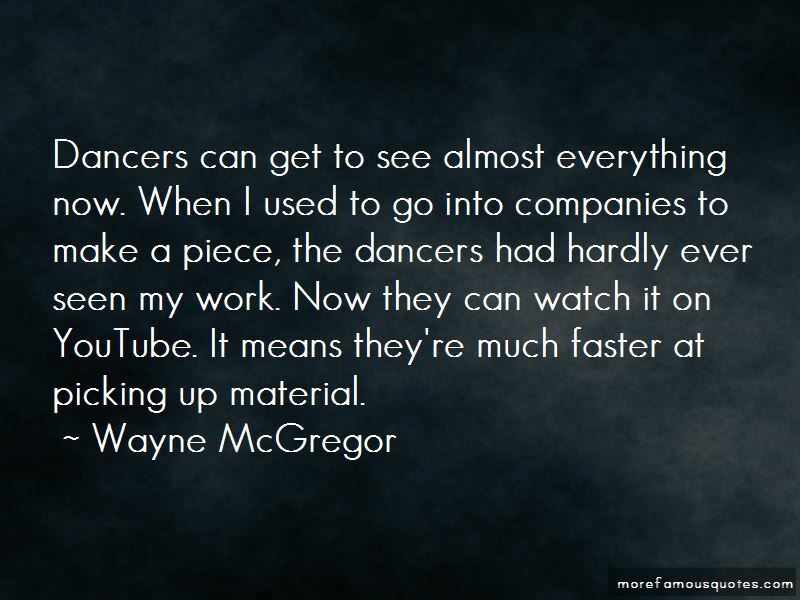 Enjoy the top 20 famous quotes, sayings and quotations by Wayne McGregor. Everyone is always telling me that I must be exhausted, but I've learned how to use my time well, and that includes holidays to recharge. 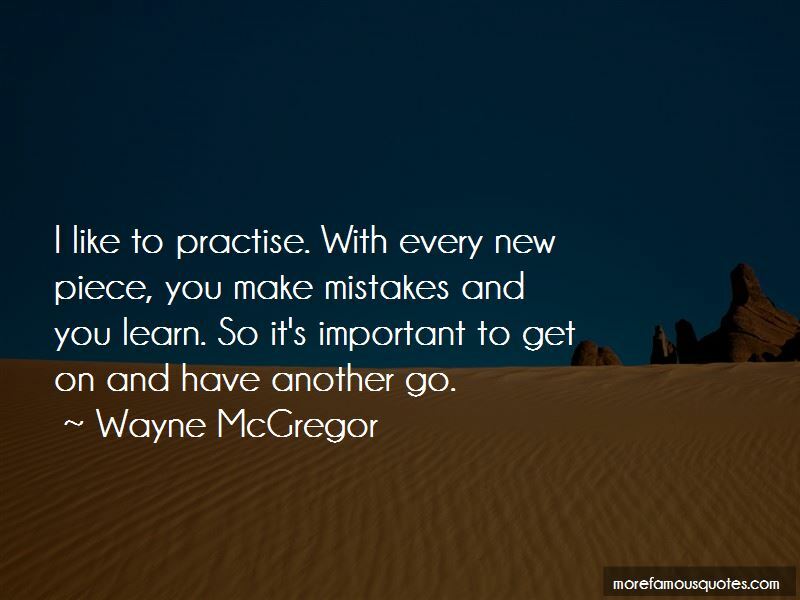 I always try to give myself big chunks of time to think about what the next project is going to be. Misbehave more beautifully; more often. I heard Joby Talbot's Hovercraft piece for orchestra and felt its immediate physical impact - visceral, unsettling, hungry and direct. These short five minutes became our keystone to unlocking a strangely seductive score that tensions the aggressive force of the White Stripes with the enigmatic beauty of Talbot's own compositions. 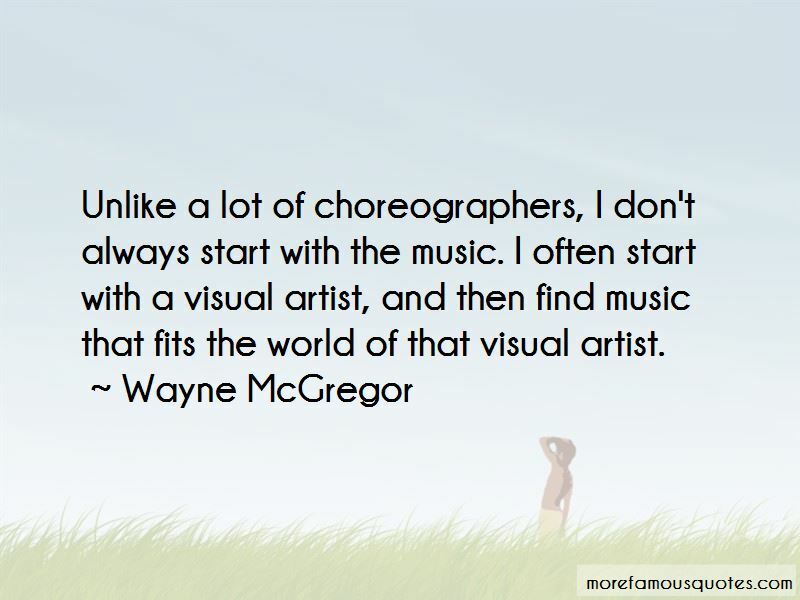 Want to see more pictures of Wayne McGregor quotes? 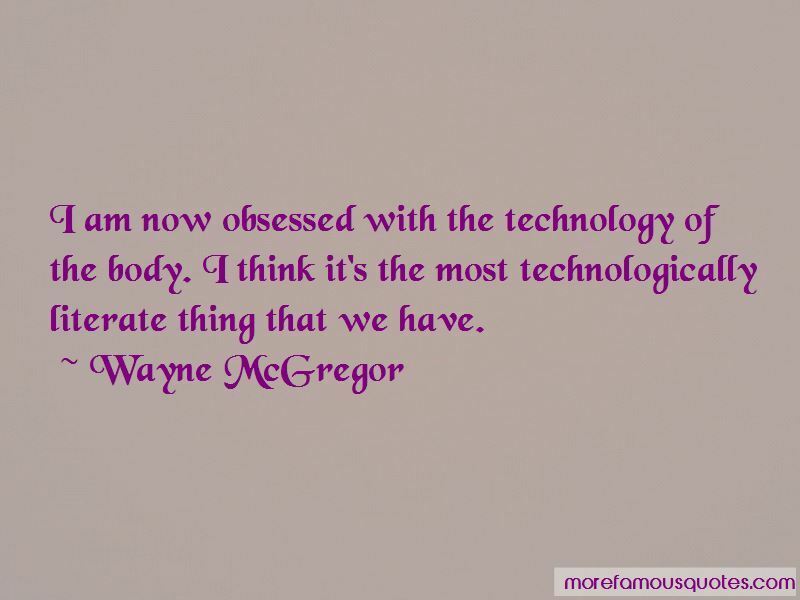 Click on image of Wayne McGregor quotes to view full size.